Other Deliverables: Technical Glossaries, Quick Start Guides, Quick Reference Guides, Best Practice Guides, API manual, White Papers, Release Notes, ReadMe, Network and process diagrams (Visio), Sharepoint, Product Notes, Application Notes. 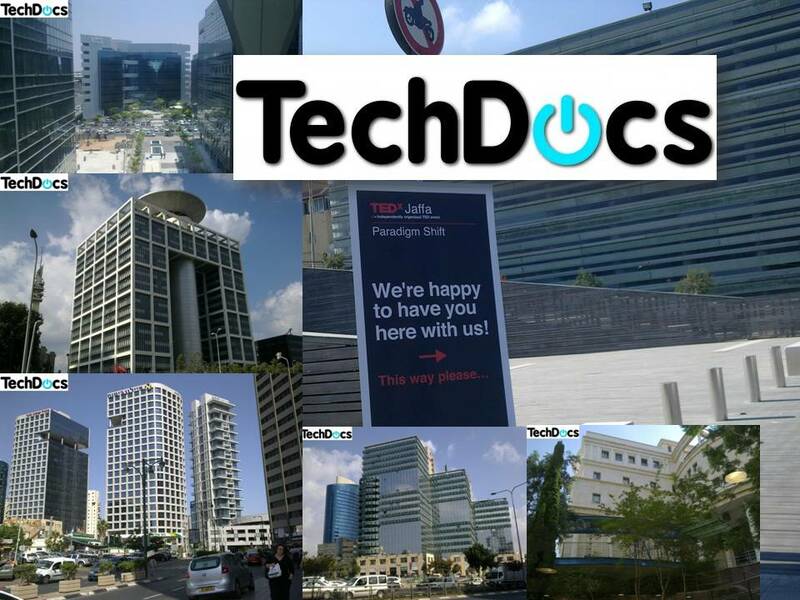 TechDocs is a Technical and Marketing Writing service provider, offering services to R&D, Support, and QA Departments. We write for Business Development, Product Management & Subject Matter Experts who need up-to-the-minute documentation updates and releases. Leading R&D Managers and Product Managers who understand and appreciate the essence of the department documentation needs often contact us to actively plan manuals & on-line helps, on multi-disciplinary platforms.